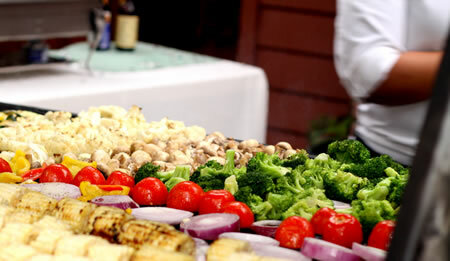 We provide catering for businesses of any size, with any budget. You plan the agenda. Let us plan the menu. Nature has already taken care of the view.